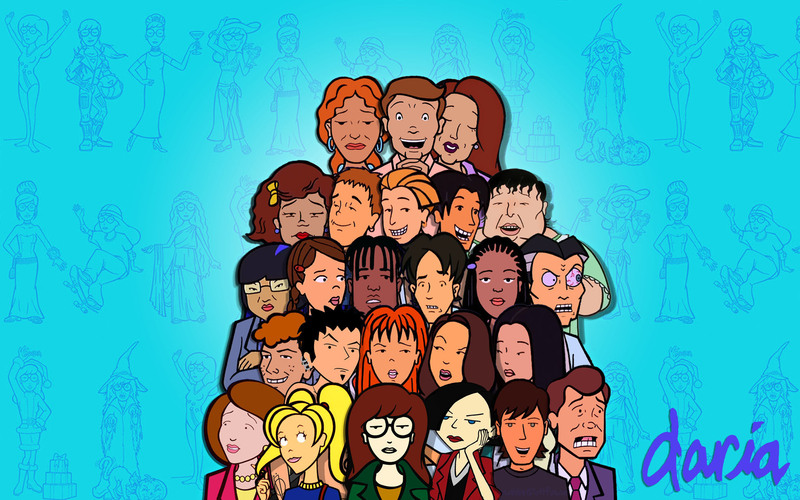 Which “Daria” Character Are You? Are you a social outcast or a full-fledged member of the Fashion Club? Find out here. 1. Which one of these is your favorite movie? 2. What was your favorite thing about high school? 3. What store best describes your style? 4. Which one of these albums do you like the most? 5. What is the worst thing someone could say about you? 6. Which book series is your favorite? 7. Who's your favorite actress? 8. What is your ideal Saturday night? Watching TV on the couch. Dinner party at a friends house. Dinner at a nice restaurant. 9. Which quote sounds most like something you would say? "I think people who run over animals should get run over themselves to see how they like it." "I don’t like to smile unless I have reason." "Sometimes it amazes me how stupid people can be." "I'm always late. That's why I don't wear a watch. They depress me." 10. Which app is your favorite? 11. Which city would you most like to live in? 12. What makes you the happiest?